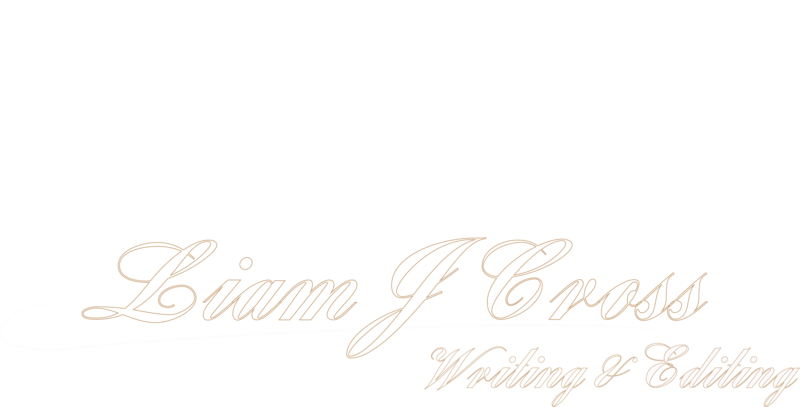 It’s important for writers to know that they’re getting an editor with lots of experience, someone who has dedicated thousands of hours to perfecting their craft, and they’re the only type you’ll find here at Liam J Cross Writing & Editing. Below you will find a list of the published books we’ve worked on as an editors. These are books that we’ve shadowed in great detail, working closely with each author to bring out the best of their narrative voice. That’s our role as editors – we never change the book, we just make what’s already there shine.